Driving takes a toll on your car. When was the last time you checked your steering fluid, engine oil, tire pressure, windshield fluid and transmission oil? We work on Toyota, Nissan, Honda, Audi, BMW, Mercedes, Ford, GM, Chrysler and many more. If your engine is making odd noises we are your sound choice. 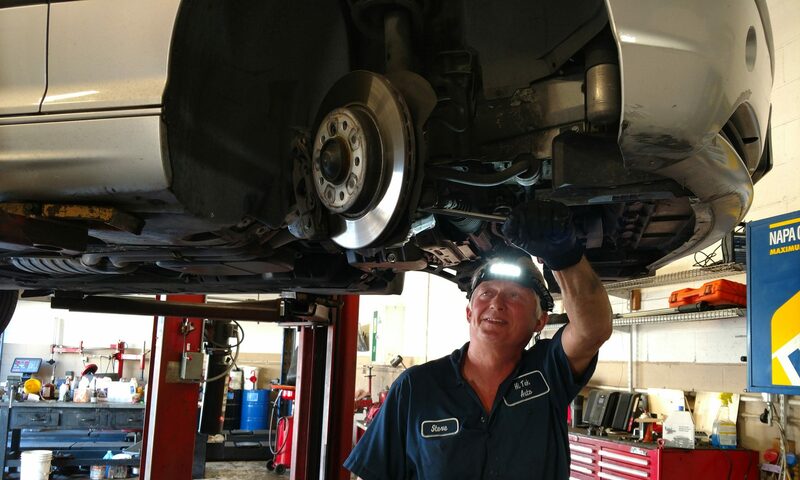 Come in for your free check-up and be safe on the road. 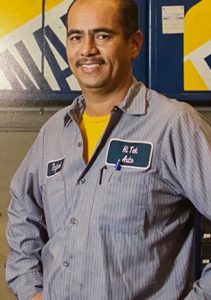 If our ASE certified mechanics can’t fix it, we will let you know who can.